AAG plays a key part in the logistics chain that supplies parts for cars and commercial vehicles in its markets across Europe. With a focus on both organic and external growth, AAG has extended its footprint to cover over half of the European independent aftermarket. 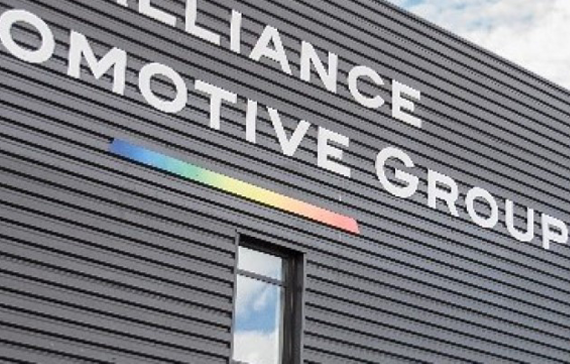 Following the acquisition of AAG by Genuine Parts Company (GPC) in 2017, it is now part of the largest automotive aftermarket company in the world. AAG services the vast automotive aftermarket through a comprehensive network of distributors, both company-owned and independent affiliates, with around 1,000 points of sale in France, 800 in the UK, 60 in Germany and 250 in Poland. With our ever-growing European network and a strong track record for successful growth, we are continually improving our customer offering within the automotive market. AAG is a fast-growing business which is constantly evolving to meet the needs of its stakeholders be they repairers, affiliated distributors, suppliers or employees. It is committed to meeting the societal and industrial changes and challenges of our industry. The independent automotive aftermarket encompasses wholesalers and distributors, that provide parts and services to repairers, enabling them to deliver professional and efficient maintenance and repair of passenger and commercial vehicles. The automotive aftermarket is made up of various collectives called buying groups, formed by independent motor factor businesses. The buying groups in our network have aided our growth, contributing to our coverage of over 50% of the European aftermarket. 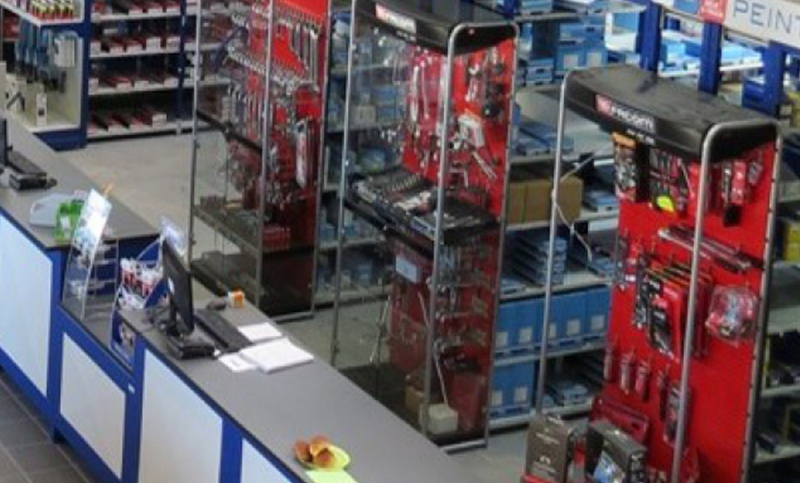 Since its establishment in 1989, AAG has grown from a small distributor to become one of Europe’s leading suppliers of automotive parts. In 2017 AAG was acquired by Genuine Parts Company, which is actively supporting its continued growth. Learn more about AAG’s history and the key milestones that have marked its development. 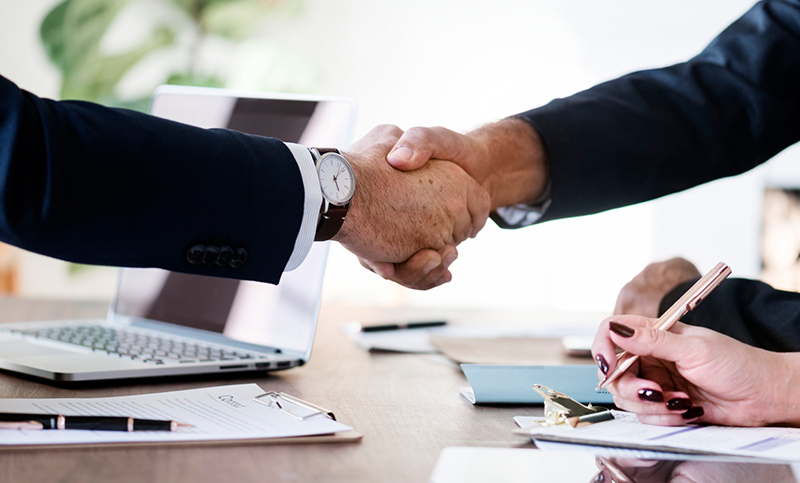 AAG has a management structure which reflects the needs of a large business while at the same time responding to the specificities of its country’s operations. Find out more about the Management Team below.